Suzanne was born and raised in North Carolina, and attended UNC Chapel Hill for undergrad and medical school. She completed her residency training in the Department of Family & Community Medicine at UCSF San Francisco General Hospital. She is a practicing physician in Oakland, CA, and is passionate about women’s health, mental health, global health, and social justice. A doting older sister to Deah, Suzanne became a prominent public voice against the rising tide of Islamophobia in the aftermath of February 2015. 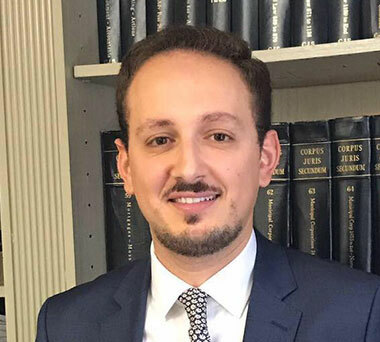 Oussama Mezoui is the Founder and CEO of Penny Appeal USA, a 501 (c) (3) organization working to eradicate poverty here in the US as well as overseas. Prior to establishing Penny Appeal USA, Oussama served on the executive teams of a number of multi-million dollar humanitarian NGOs. Arif Khan joined the Our Three Winners Foundation in Novemberv of 2016 and currently serves as Board Treasurer. 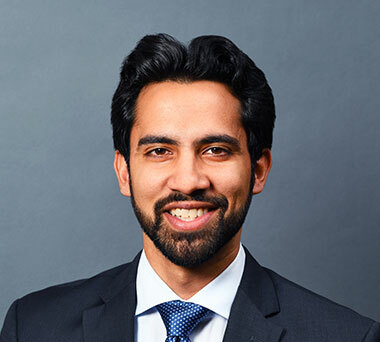 After graduating from UNC-Chapel Hill, Arif spent his career in management consulting in the healthcare space and eventually helped start a consulting firm in Washington, D.C. in 2009. He currently serves as a Vice President of the Total Care and Cost Improvement (TCCI) Program at CareFirst BlueCross BlueShield in Maryland. His expertise has been leading large scale pharmacy procurements and implementations for health plans and overseeing all aspects of the care continuum, including behavioral health, home based and post-acute care, and other clinical programs. In addition, Arif serves as Board Secretary for Baltimore Medical System, a Federally Qualified Health Center based in Baltimore, Maryland. 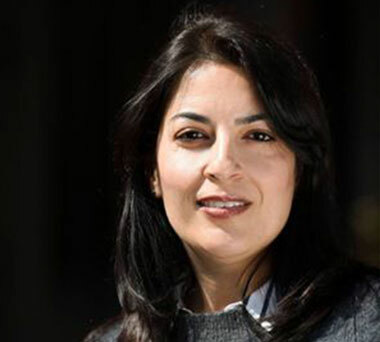 Somayeh serves as the Director of Operations at Our Three Winners Foundation. She started her position in August 2018. Prior to that, from 2009-2018, She was the Director of Operations at the Islamic Scholarship Fund (ISF). She helped launch ISF and plays now a similar role at OTW. Somayeh has a B.A. in Architectural Design from the University of California, Berkeley. She is currently a part-time MPA student at San Francisco State University focusing on Non-Profit Management. 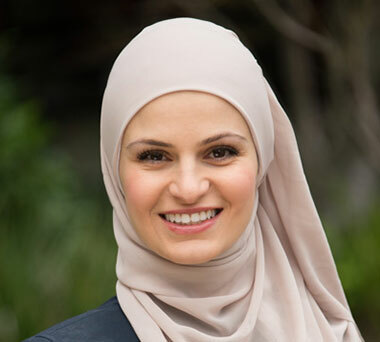 Prior to accepting her position at ISF, she was the Principal of Farsi Andeesheh School at the Islamic Cultural Center of Northern California. She serves on the board of Northern California Islamic Council (NCIC) and on the Advisory Council of ISF. She speaks three languages and enjoys yoga, painting, reading, cooking, hiking, and biking with her two daughters and husband.